In the Library of Congress’ recent upload of photos to Flickr, I found this gem. 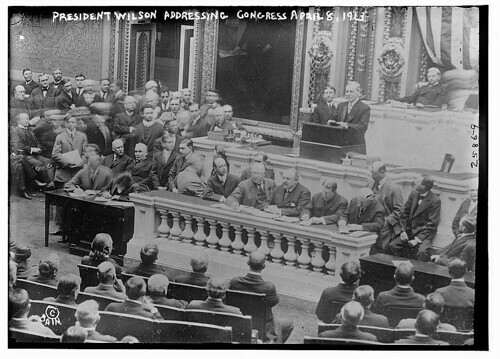 It’s one of President Wilson address Congress between 1910 and 1950. Because of the Presidential election that we’re in now, I thought that this photo was especially cool.